← Shaq… Put That Down! You Have No Idea Where It Has Been! For those of you who do not know who Elon Musk is, he is one of the most forward thinking minds alive today. 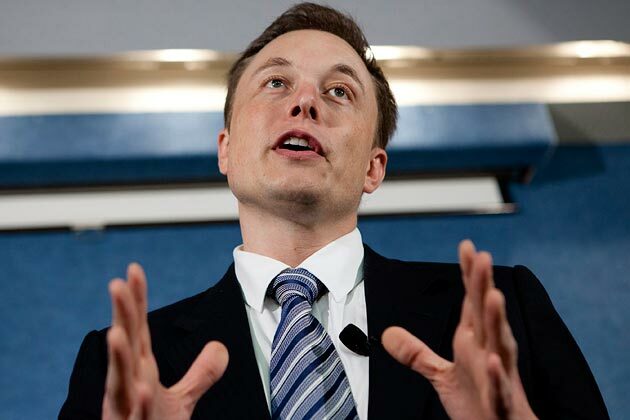 He founded the Space X program, and co-founded two small companies. You might know them, Tesla and PayPal. Elon, just 42 years old, isn’t finished innovating just yet. Take this next project that he explained in detail yesterday on his blog. The Hyperloop, which sounds like the most badass roller coaster ever, is essentially a high speed train that will be “much cheaper” than airfare. Also, according to Musk, more enjoyable. With less acceleration force than a subway car and smooth-as-silk travel; featuring no turbulence! Musk’s Hyperloop blog post post comes in response to the 70 billion-dollar train system being constructed in California (set to be completed in 2029. Musk says “I was quite disappointed, as I know many others were too. How could it be that the home of Silicon Valley and JPL – doing incredible things like indexing all the world’s knowledge and putting rovers on Mars – would build a bullet train that is both one of the most expensive per mile and one of the slowest in the world?” His solution and counter argument to the high speed train? The Hyperloop. 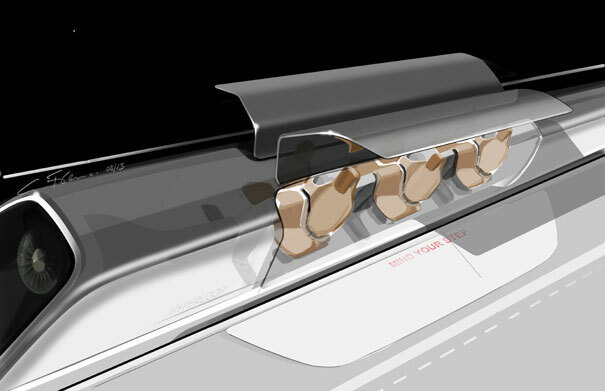 PS- If the Hyperloop is included in Musk’s version of “the city-of-tomorrow”, what’s inlcuded in yours? Here is a video featuring my favorite scientist, Bill Nye, to help get your mind going. Posted on August 13, 2013, in Tech Tuesday and tagged california, elon musk, space x, tech tuesday, tesla, train. Bookmark the permalink. 1 Comment.